economy pens: The May Carnival of Pen, Pencil & Paper Has Arrived! Thank you for including me! Excellent carnival, as ever! Thanks a ton for including me in the carnival! It's always a blast and I love seeing what everyone's posting. Thanks for organizing this! @Mille - No problem! I am very pleased that you enjoyed the selection. @Brian - The Feed Saturation Method was a great tutorial, as usual, and I am glad you had time to stop by. I just received my order from you (discounted Clairefontaine and Noodler's Brown), and I am loving the products. Thanks! 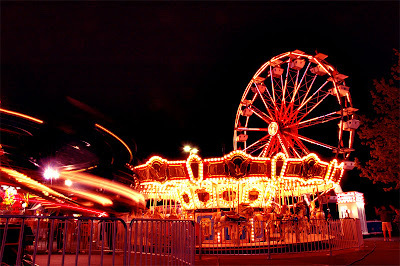 I am so glad you enjoyed the Carnival. 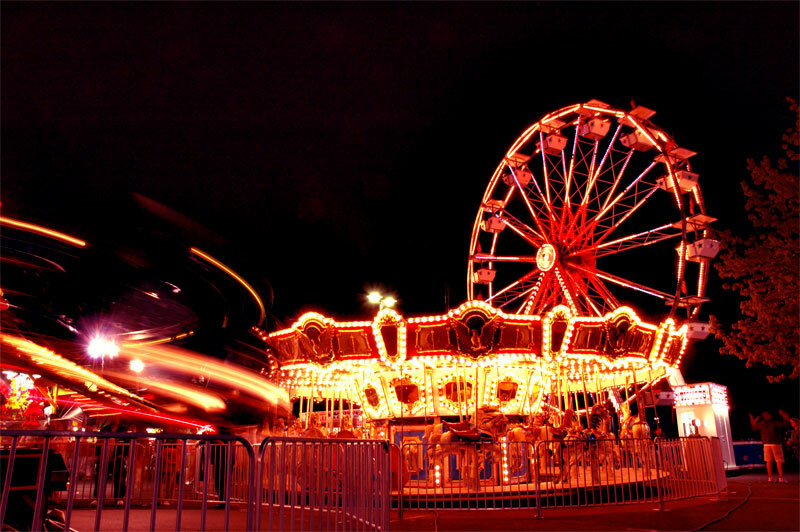 There are older Carnivals with tons of great links; I encourage you to browse through them. Thanks for having me in the carnival! I appreciate it! Great selections! Thanks for including moi. No problem! You both had excellent posts, and I appreciate your contributions to the community.